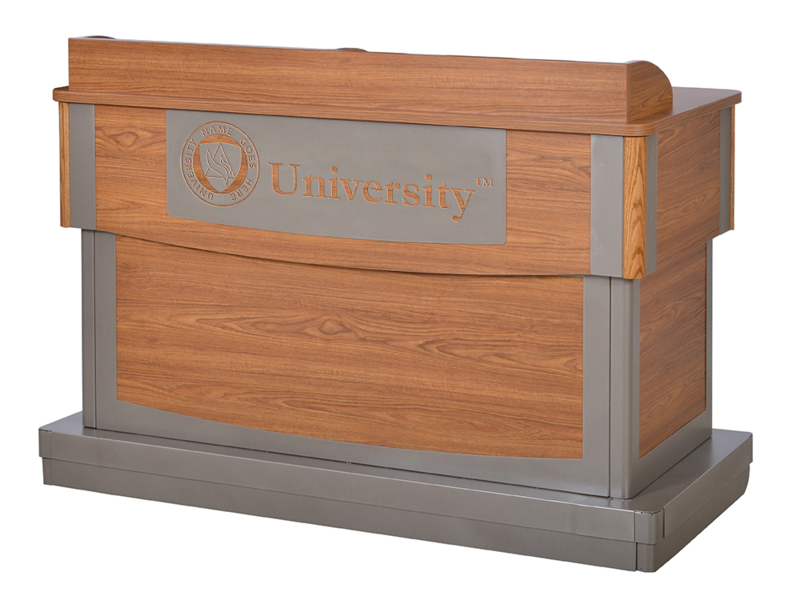 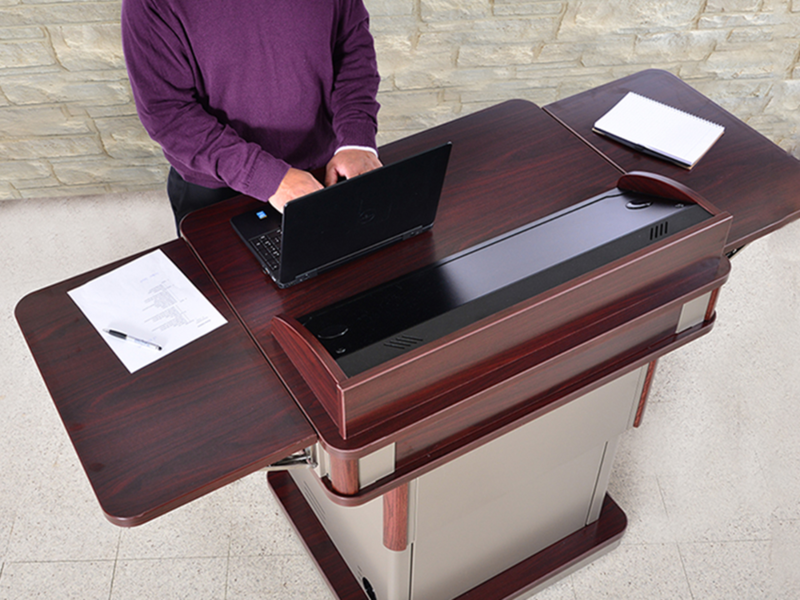 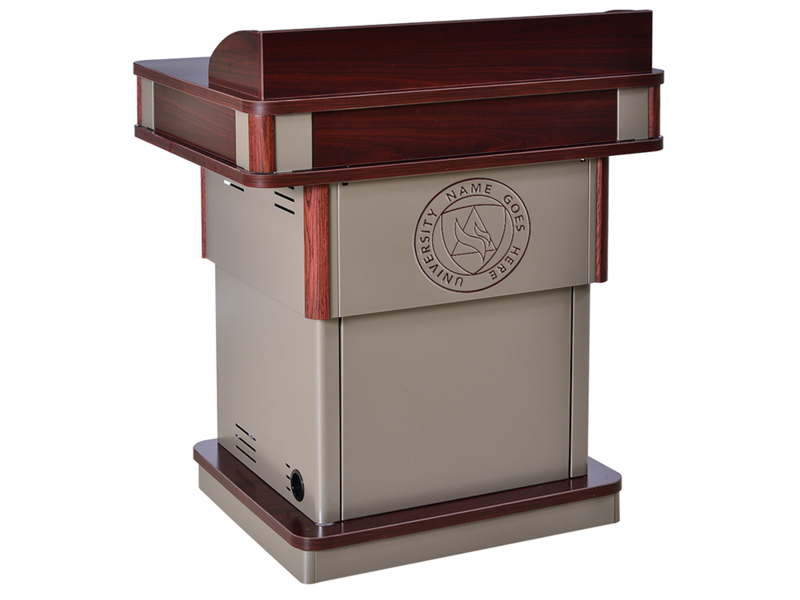 Description: The Honors Lectern is the perfect mix of capability, flexibility, and aesthetics unparalleled by any lectern on the market. 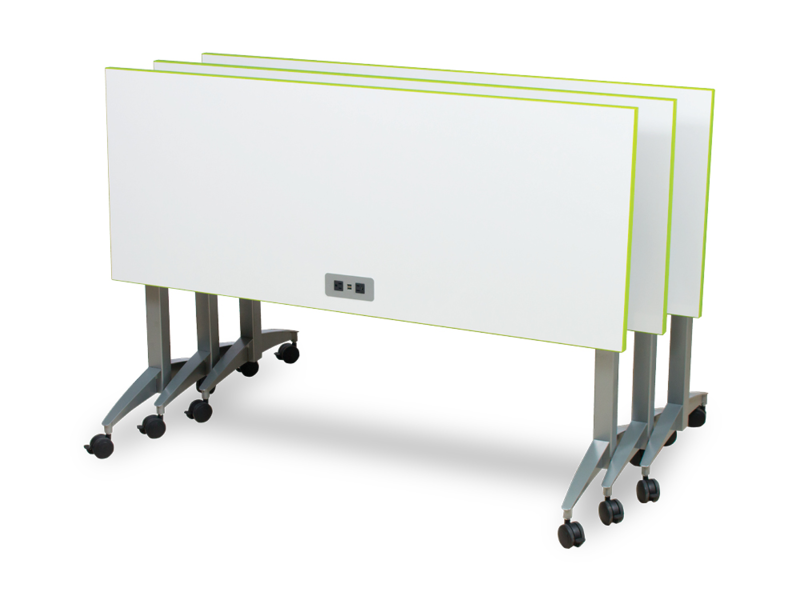 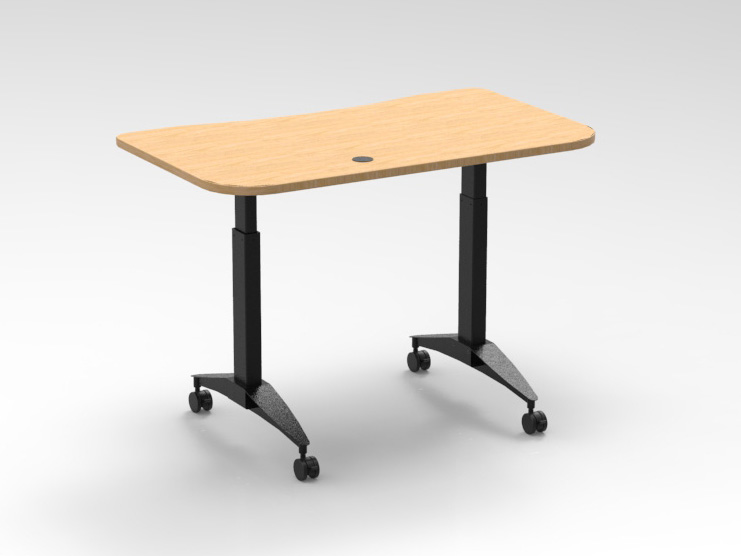 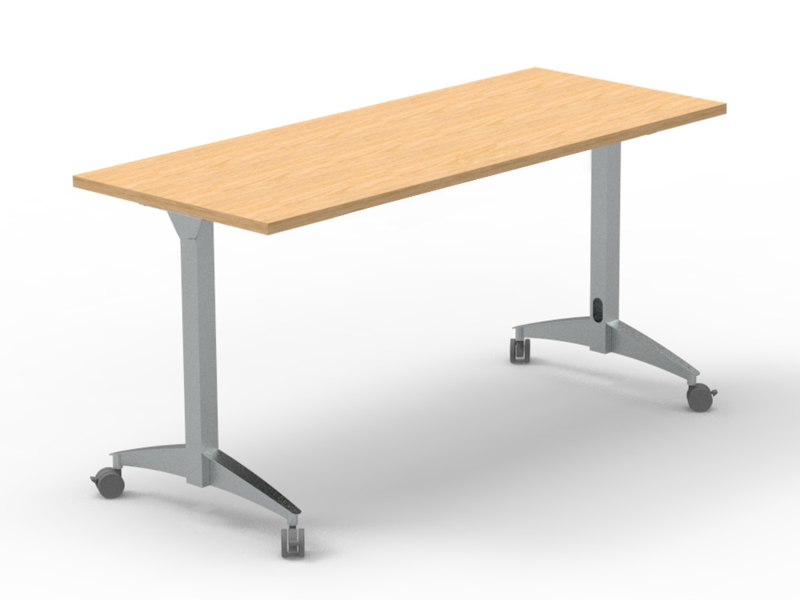 Height adjustable worksurface, easy to integrate rack cube, and optional flip-up shelf are just some of the fantastic features. 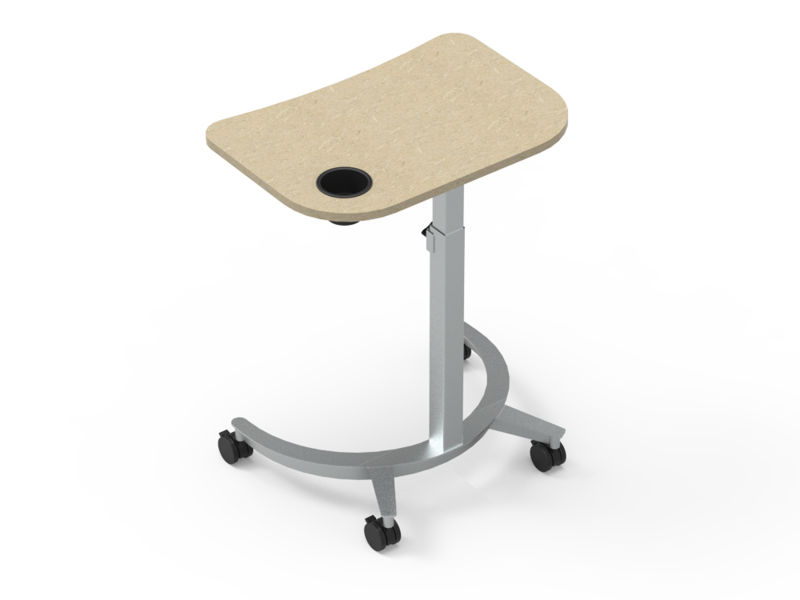 Now available with standard cutouts for controllers - click here for more information. 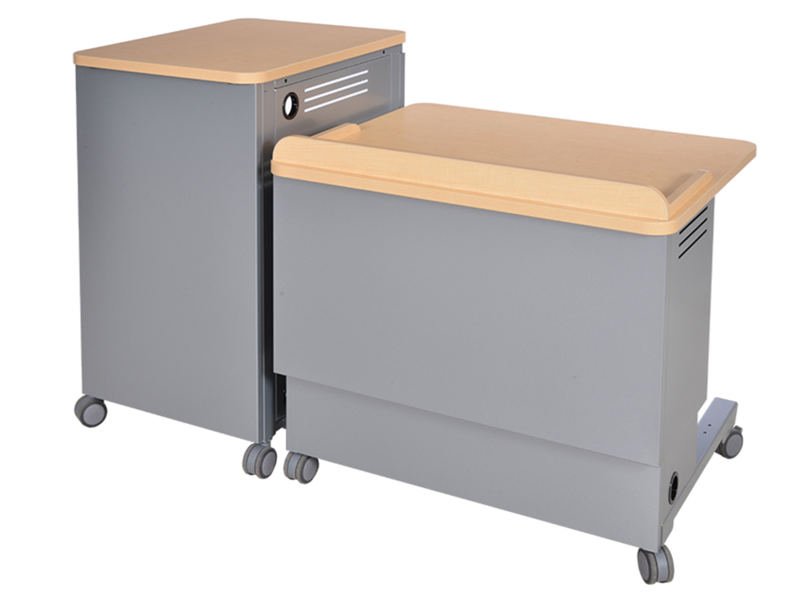 Instructor side acrylic door provides monitoring of internal equipment, security, and can be removed via quick-release to provide full-access to rack equipment. 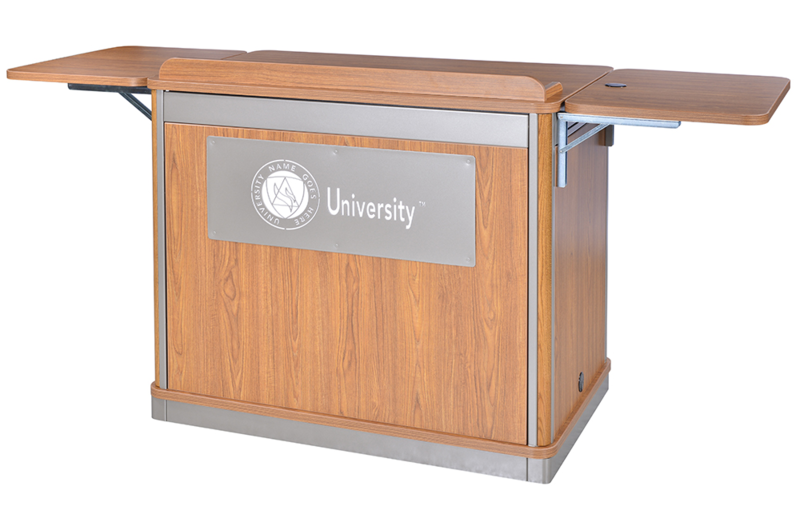 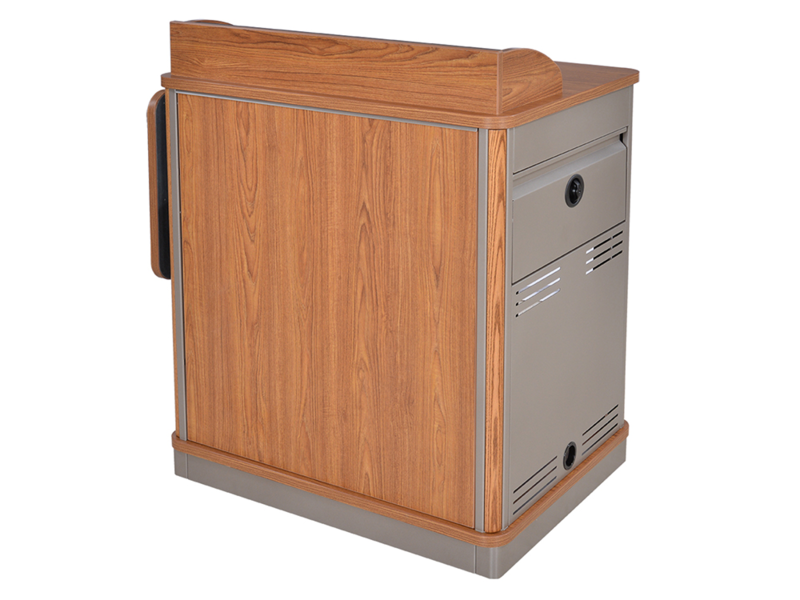 Door can be installed to hinge from the left or right side of the lectern. 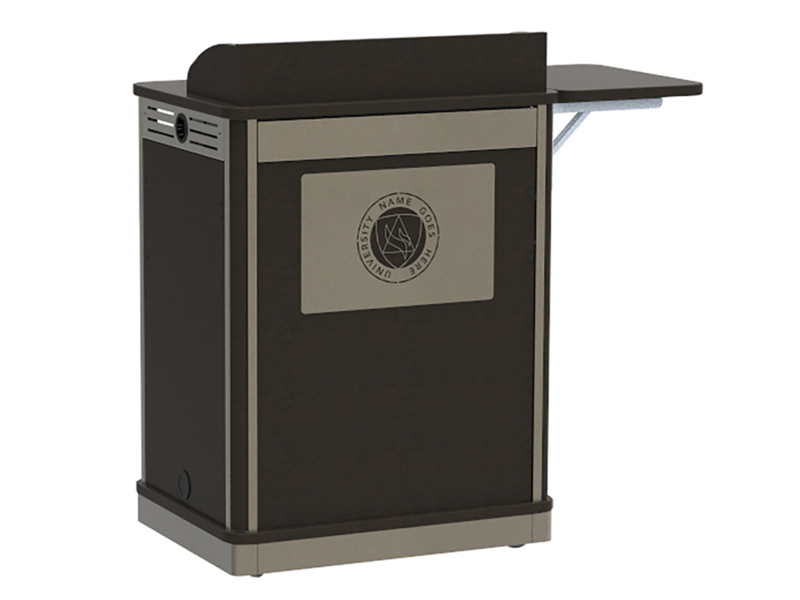 The Rack Cube can be ordered separately and shipped before the lectern for integration.